Cross-platform Desktop App Development for Windows Mac Linux [Updated] | Free eBooks Download - EBOOKEE! 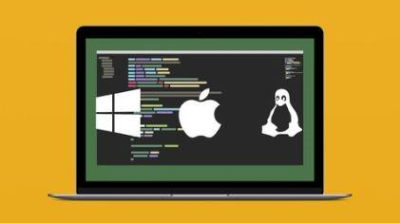 I've created this course around a single goal: Turning you into a professional Cross-platform developer capable of developing and deploying real-world production desktop applications for Windows, Mac, and Linux. This course is entirely project-based. From the very beginning, you'll be hands-on programming from a simple "Hello World" app to a complete from start to finish "Workout Timer" application. This course is about writing code and building projects. You will be programming a complete Workout Timer cross-platform application ready to submit to the Mac App Store and Microsoft Windows App Store. No comments for "Cross-platform Desktop App Development for Windows Mac Linux [Updated]".